Bev Belanger has been at DRDC for 21 years. Today is her last day. 21 years of cleaning our urinals, toilets and offices. She is leaving not by choice so much but because the company she works for lost the bid on the contract. Bev was not succesful in securing her postion with the new contractors. 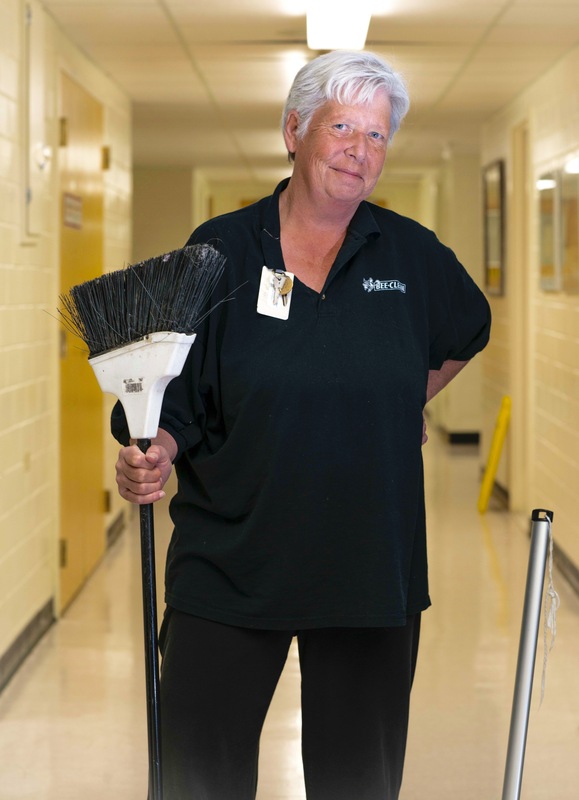 This photo of Bev was inspired by a photo Gordon Parks took of a cleaning lady. This is his quote on that iconic photo. “I had experienced a kind of bigotry and discrimination here that I never expected to experience. … At first, I asked her about her life, what it was like, and so disastrous that I felt that I must photograph this woman in a way that would make me feel or make the public feel about what Washington, D.C. was in 1942. So I put her before the American flag with a broom in one hand and a mop in another. And I said, “American Gothic”–that’s how I felt at the moment. I didn’t care about what anybody else felt. 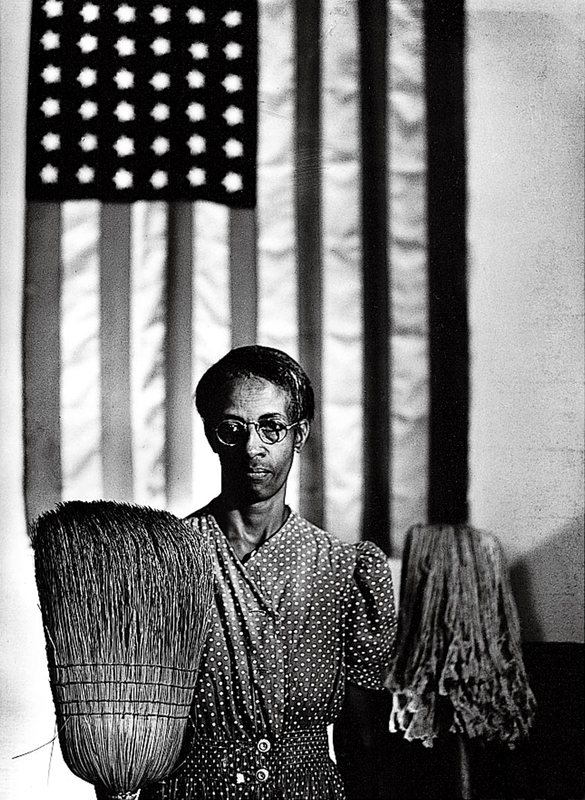 That’s what I felt about America and Ella Watson’s position inside America.” Gordon Parks. Saamis Immigration Services puts on a yearly event called shine to showcase the diverse cultures here in the Medicine Hat area. Here a few pics from that day. Mount Rundle. Tri X 120 B&W film. ISO 400 Processed in D 76 and scanned. Every year we try to get away for Rayanne’s Birthday Week. Not day, its a week. Last year it was Cancun this year its Banff in the Canadian Rockies. Weather was good, food was good and the hikes were good too. What more can you ask?